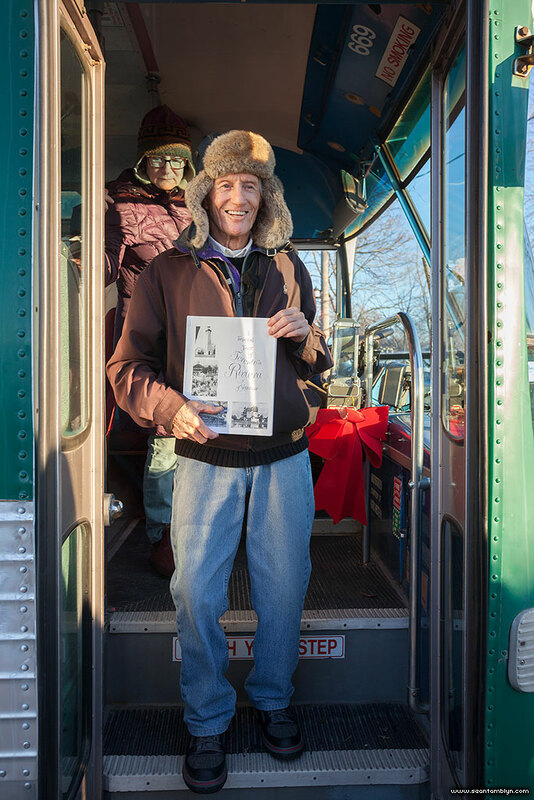 Jimmy Jones holds up a copy of Toronto’s Riviera of Yesteryear at the final stop of the Jimmy Jones Express. This entry was posted on Friday, June 9th, 2017 at 4:43 pm. It is filed under Domestics, Jimmy Jones, Jimmy Jones Express, Lagoon Reports, Wildlife and tagged with Canon EF 17-40mm f/4 L, Canon EOS 5DmkII. You can follow any responses to this entry through the RSS 2.0 feed.